Venezia D’oro is a 5 reel video slot game offered by Euro Games Technology and it offers 243 ways to win to the players. Based on a lavish design, this video slot game features the city of Venice as its central theme. This Free Venezia D’oro online slot features icons such as a lantern, statues, gondola, a mask, a bridge, a woman and many more. This slot machine game features gondola as the wild symbol and the bridge as the scatter symbol. 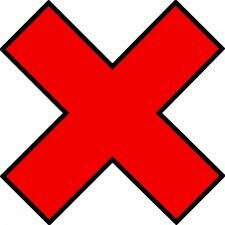 The wild symbol substitutes all other symbols except the scatter symbols. This symbol appears on the reels 2, 3 and 4. 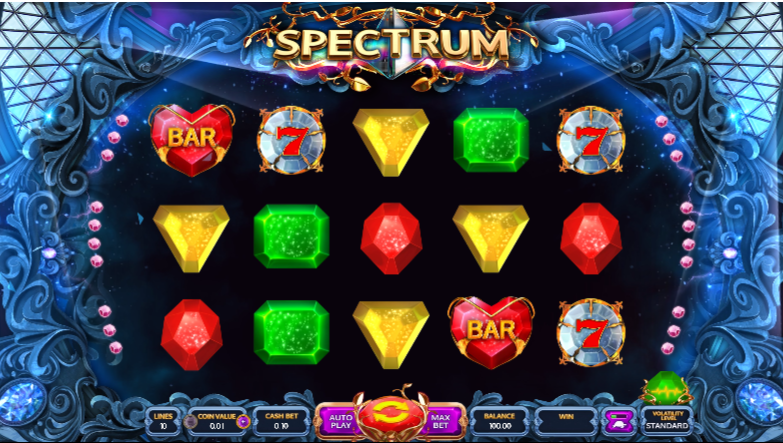 In the Free Venezia D’oro online slot, free spins get triggered when three or more scatter symbols appear on the reels. Shining Crown and Royal Secrets can be tried for similar gaming experience. This EGT slot machine game features a gamble round that allows players to increase their winnings. Free spins and multipliers are offered to the players in this game. A random multiplier gets triggered when a wild symbol appears on the reels during the free spins round. The free spins and the multipliers get retriggered as well. This game is quite fascinating one offered by Euro Games Technology.